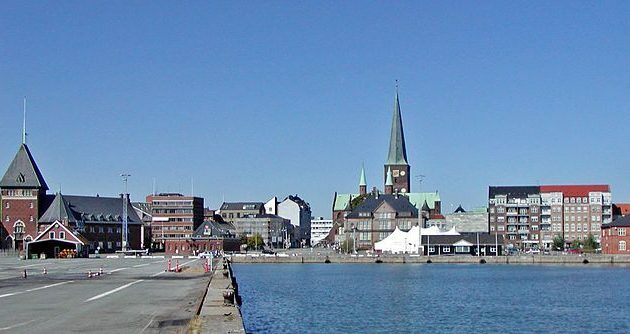 A 25-year-old Somali man in Aarhus has denied charges that he was involved in the production of bombs that were found in the basement of a house in Denmark’s second largest city. Police have been secretly investigating the case for four months. And now the prosecution has lifted a bit of the veil. According to the charge sheet, the bomb consisted of two explosive devices of 200 grams each, fuses and a detonator. “My client denies the charges,” said Lars Henriksen, who is defending the 25-year-old man. He declined to further comment, and the judge in the case has decided that the hearing will be held behind closed doors. The defendant did admit guilt on three other counts: possession of a small knife, possession of 650 grams of cannabis and 23 ampoules of doping substances.